As children grow into adults, they often rely upon their parents for guidance when facing tough life questions. Sage advice from mom about career paths or from dad regarding relationships, garnered from their own life experiences, helps soften the pinball-like transition into adult life. Unfortunately, as parents grow older, many children find themselves in the sometimes unpleasant role of "adulting" the people who raised them. Perhaps Mom should no longer live alone given her mobility issues or Dad really should not be driving due to his eyesight. How you successfully approach these difficult conversations depends on knowing your parents and the right tone to use. Start by realizing there are generally two types of parents; those who have an honest and forthright relationship with their children and are open to suggestion and those who are more private and likely to avoid any kind of discussion into changes concerning their living arrangements. 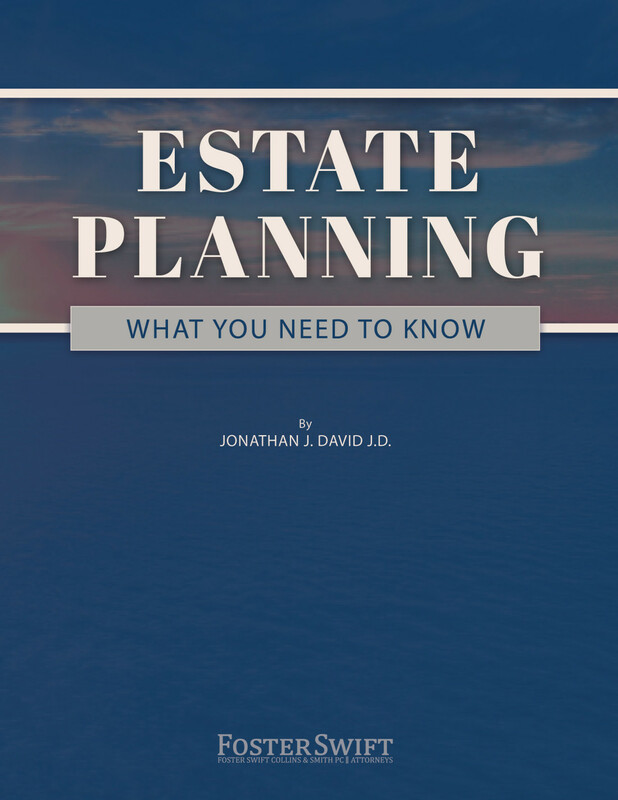 Also, be aware that although you and your siblings may have settled on a plan of action, the parent, who unapologetically wants to maintain their independence and dignity, might need more time to consider your family's concerns. Assisted Living: Once a location is decided upon, research which places are available based on your expected timeframe. If you live far away, read the reviews, search for a local geriatric care manager and visit them when you come to town. It’s easier to talk when you have concrete examples and can describe the services offered. In-home care: Observe what your parent has trouble with and research sources and costs of the available in-home care options. Driving: If the time has come to take the keys, research transportation sources such as Uber, Lyft, taxis or other public services. You might use one of them with your parent when you visit so they become more familiar. One of the most constructive approaches in dealing with elder care issues is addressing problems before they arise. Setting people's expectations even before any change occurs is necessary and can make unpleasant changes more palatable. This lesson was learned through my own family experience. My grandmother lived the first 84 years of her life within 100 yards of the house where she was born. In her 80th year, my grandfather died and she had to manage on her own. The family was concerned so I visited her for a cup of coffee to discuss the situation. She was quite clear that she did not want to go anywhere. I assured her that this was her right and that I would defend her right to live autonomously as long as possible with one caveat. I told her that, someday, I might come to her and tell her, “It’s time.” Recently I had to visit her in the hospital from the most recent of several falls. I told her “It’s time.” After a few attempts to second guess my judgment, she knew just as well as I did, it was time. If you can start the “talk” before the need is critical, it’s possible to have a smoother transition when it’s clear the time has come. Almost as important as when you have the talk is who will have the talk. Some family members are better able to address these complicated situations than others. Knowing when to back off of a conversation is just as important as initiating it. If, however, no family members can speak to the parent or the parent refuses to discuss their future, perhaps a close family friend, a doctor or a cleric can help. These people can start the conversation while reducing the potential of a strained relationship in the family. Now that you’ve discussed the situation with the family, identified the problem, and researched possible solutions, it’s time to have “the Talk.” It is helpful to avoid having your family member feel ambushed. It may be best to let them know beforehand that you would like to discuss the subject with them over coffee in a few days. Present it as a conversation where you can both discuss ideas including in-home care as well as an independent living arrangement if appropriate. This will give everyone time to think about the prospect of a change. Realize that the situation is unlikely to be resolved in a few hours or days. It takes time and patience and cooperation. And know there will be on-going discussions until you reach a solution that the elderly parent and the family can both live with and feel good about. Need help with how to initiate The Talk? 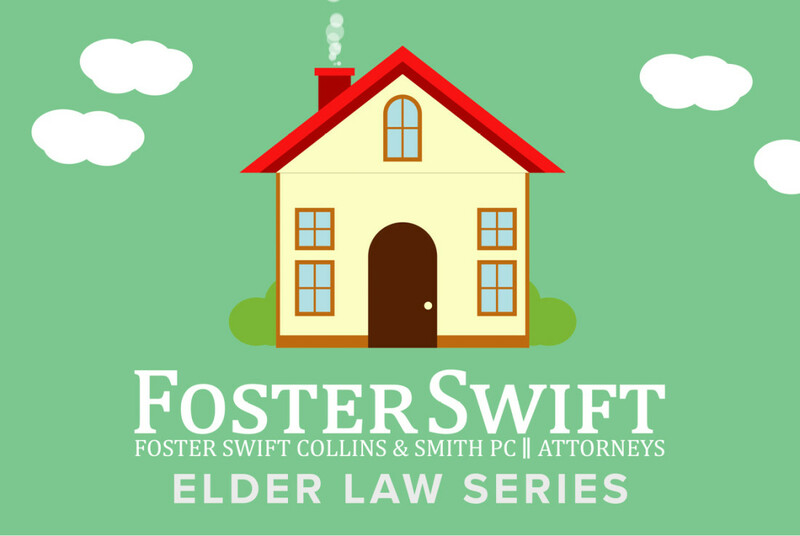 Call Trevor Weston at 248-785-4736 or send an e-mail to tweston@fosterswift.com.